Dad of two. 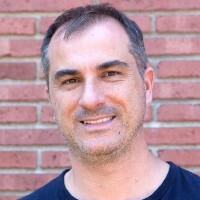 CTO of Heptio. Started Google Compute Engine, Kubernetes and Google Container Engine.